Smartphone cameras have become so sophisticated over the past few years that it has replaced carrying along a traditional camera to capture memories. Despite the advances in camera technology, there are areas where smartphones won’t be the ideal solution, especially when it comes to videos. 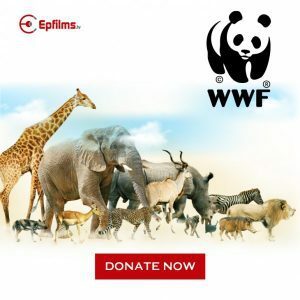 Videographers, video bloggers, travel documentary makers, and other users who rely on high-quality video in making content need a device more sophisticated than a mobile device. 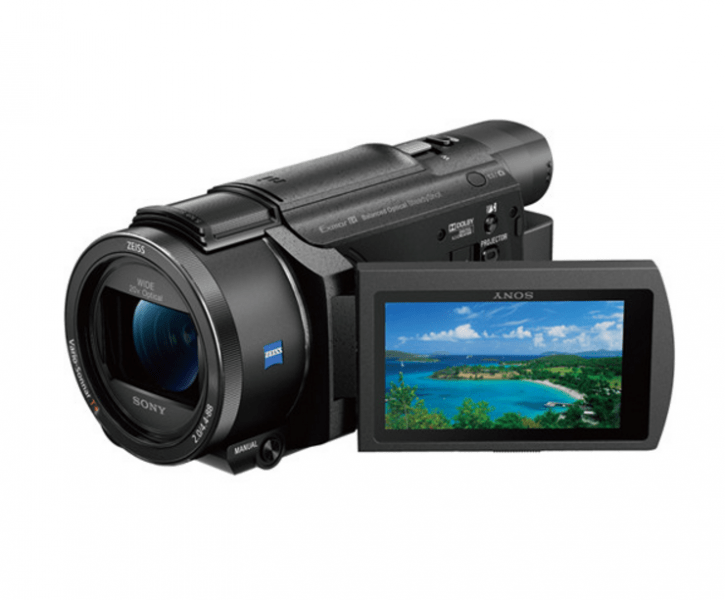 This is where handycams like the Sony FDR-AXP55 comes in to help. The camcorder has a range of impressive features such as 20x optical zoom, 5-axis image stabilization, and 4K video support. Armed with a host of professional level features, is the AXP55 worth the investment for those who produce a lot of video content? The AXP55 is designed to be used for different kinds of users. It’s not bulky so carrying this around for making documentaries or short videos won’t be a hassle. Equipped with 5-axis image stabilization, shooting from a car or shooting while walking around won’t result in shaky images. Video quality from the camera is really good and the 20x optical zoom along with 30x clear image zoom is impressive as well. With 4K video capabilities, the AXP55 can capture footage with much more clearer detail than full HD. 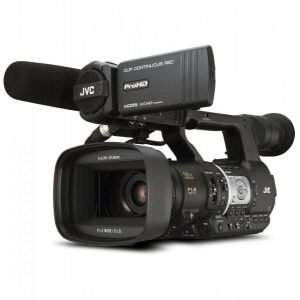 The camcorder is built with an Exmor R CMOS sensor which allows support for 4K video capture at 24 or 25fps using the XAVC S codec. With much larger pixels, the camcorder is built for improved performance for different type of conditions including low-light situations. The AXP55 has an intelligent AF system that can respond rapidly enabling users to capture fleeting moments. 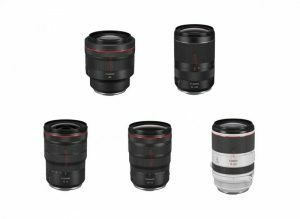 The system achieves accurate contrast-detection autofocus through the minimization of lens motion, AF range prediction, and drive lens acceleration. Equally impressive with the AXP55 is its zoom capabilities. 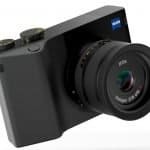 It is equipped with a 20x optical zoom lens and 30x Clear Image Zoom which allows users to shoot subjects located far away without distorting image quality. 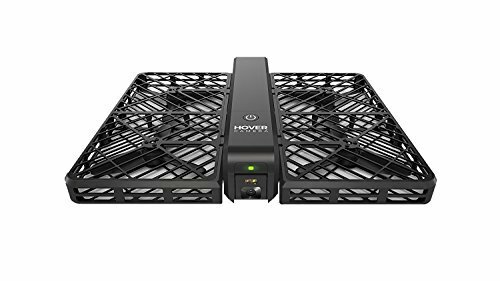 These functions even work in low-light conditions and when shooting in 4K or HD. With a new structural design, the AXP55’s microphone is able to gather clearer sound (from five directions) with lesser noise. Sound quality is good whether recording in XAVC S or AVHCD format. Users can also capture audio by attaching a stereo microphone on the camcorder’s Multi Interface Shoe. A number of video content creators have taken to live streaming and sharing footage as they happen is possible with the AXP55. 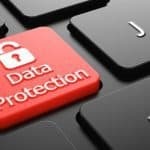 Video will be streamed to Ustream and users can link their social accounts to inform friends, followers, and family that a live stream is about to start. 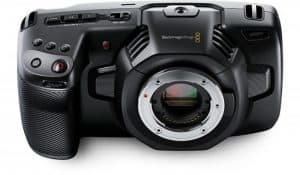 The AXP55 also supports multi-camera control which allows users to connect up to five compatible cameras through WiFi. The LCD can be used to check what the other cameras are recording. Video footage from the multiple cameras can then be edited using the PlayMemories Home software. 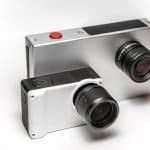 Footage from the camera can also be directly projected thanks to its built-in 50 lumen projector. This is a great way to review captured video without having everyone crowd around a tiny screen. Another impressive feature of the AXP55 is tis 64GB built-in memory. This means that users can shoot video without having to worry about using a memory card. The AXP55 also supports dual video recording: footage will be shot in XAVC S which produces large files and a copy will be recorded in MP4 format which is much smaller and easier to share. It has impressive zoom capabilities. Not a lot of camcorders are able to achieve clear images when capturing a subject from afar. That’s not the case with the AXP55. The zoom capabilities even work well at night with sufficient lighting. It has fast and intelligent autofocus. The AXP55 can focus on a subject in a rapid manner which allows users to capture fleeting moments. It has 5-axis image stabilization. The AXP55’s image stabilization system effectively reduces the effects of cameras shake resulting in stabilized footage even when shot in motion. 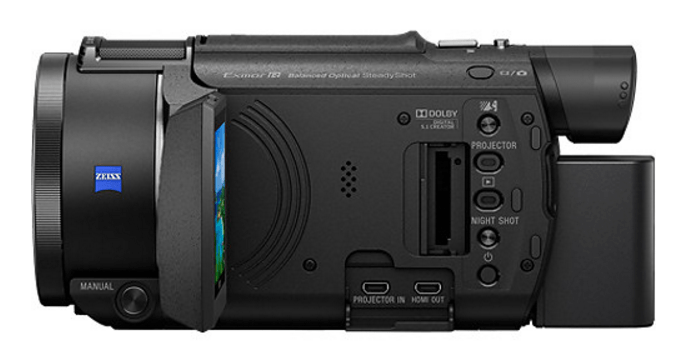 It requires an SDHC memory card for shooting 4K using the XAVC S format. Although the AXP55 has a rather large 64GB internal storage capacity, users will have to get a SDHC card for recording 4K video in the XAVC S format. However, the MP4 format is perfectly fine for those who just need small files for easy sharing and uploading for editing. 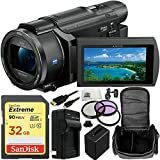 Sony FDR-AXP55 is in many ways a really good camera: it produces good quality video, it has intelligent autofocus, and it has impressive zoom capabilities. On top of that, its 5-axis image stabilization system handles camera shake really well. 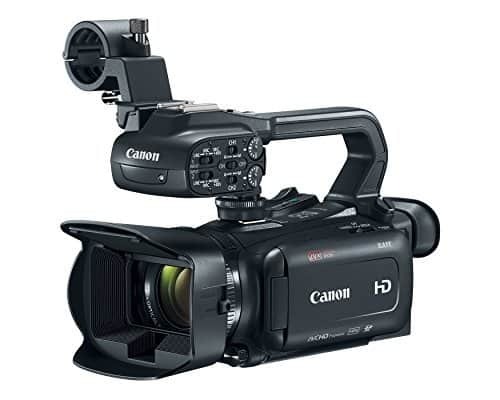 While there are certainly better options in the market, this is a good camcorder for those who want to make home movies or are just getting started with creating video content.